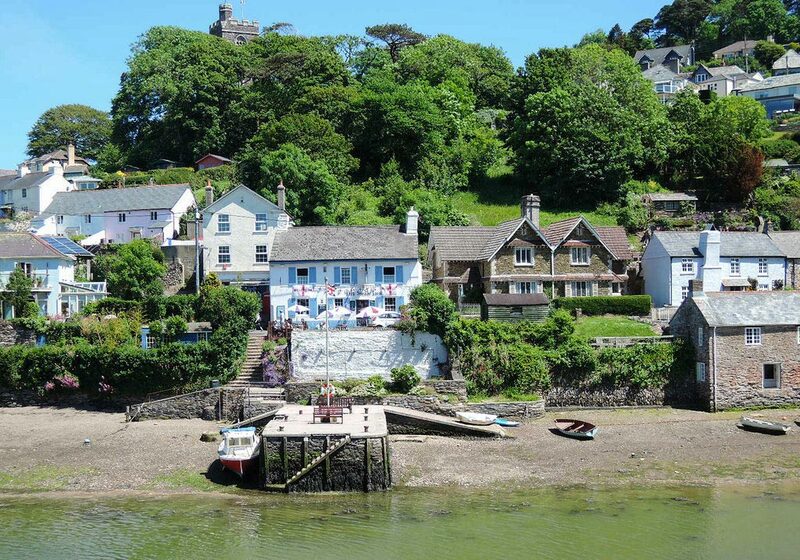 The picturesque village of Noss Mayo is set on the southern banks of the Newton Creek, off the River Yealm estuary. Across the water is the slightly larger village of Newton Ferrers which can be reached on foot by a causeway when the tide is low, or by a seasonal ferry on higher tides. Despite being only a little over 6 miles east of Plymouth this little South Hams village is a veritable haven of peace and tranquility. The name of the village is derived from Nesse Matheu, which comes from the first known lord of the manor here, a Matthew (Matheu) Fitzjohn. He acquired the manor from Edward II in 1287. Noss Mayo has had something of a colourful history. In the mid-14th century it survived the Black Death which wrought devastation through much of Europe. The area later went on to become a haunt of smugglers who took advantage of the easy coastal access and winding creeks of the Yealm estuary. On a hill above the village sits the parish church of St Peter's. This was built in 1882 to replace the 13th century church of "St Peter the Poor Fisherman" in nearby Revelstoke by Edward Baring. He was the 1st Baron Revelstoke, but more famously he was the head of the family company, Barings Bank. The village is home to two pubs, one on either side of the Noss Creek. There is the Swan Inn and the Ship Inn which sits right on the riverside. There is also a tea room along with various other shops including a butchers and post office. 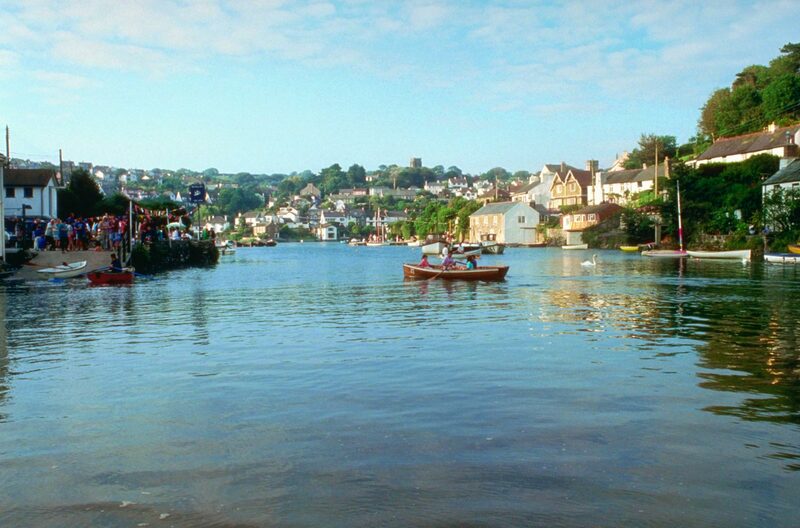 Being virtually on the water it is little surprise that Noss Mayo is a popular spot with the sailing and angling fraternities. It is also a great spot for twitching with the estuary a home for many native species and a stopover for various migratory birds. Given the lay of the land here the South West Coast Path tracks the estuary, passing through Noss Mayo. 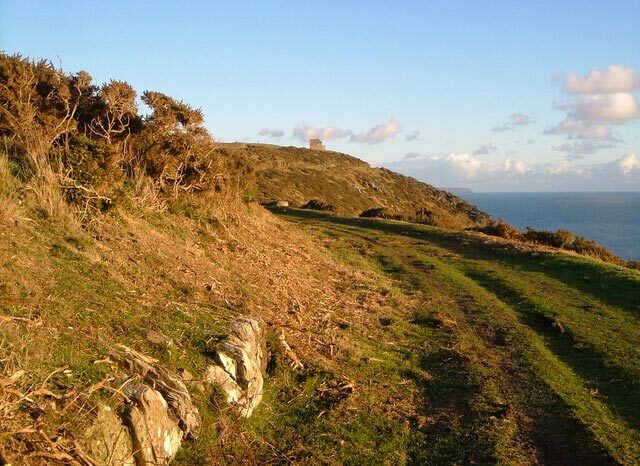 A particularly notable section of this coastal path is the section from Noss Mayo to Stoke Point known as Revelstoke Drive. This wide, flat track has splendid view whilst it gently tracks the contours of the cliffs. It was constructed in the 1880s by Edward Baring so he and his friends could ride out to the point. The trail features walls on the sharper bends that were built to prevent the horses riding off the cliffs.